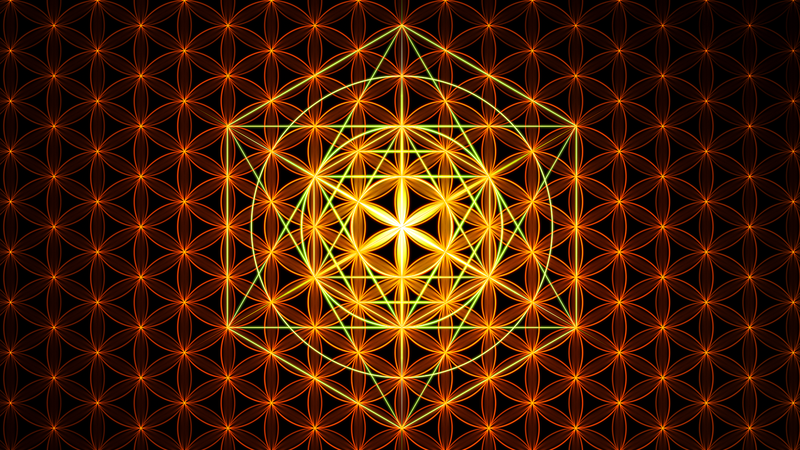 One of the best introductions to the Flower of Life and Sacred Geometry by the one and only, Drunvalo Melchizedek. Drunvalo is the author of three books including The Ancient Secrets of the Flower of Life, Volumes I and II and his newest one, Living in the Heart. These books have been published in 29 languages and reach out to over one hundred countries throughout the world. Drunvalo also founded the Flower of Life Workshops with over 300 trained and certified facilitators teaching in over sixty countries. He is the Editor-in-Chief of the international Internet magazine, Spirit of Ma’at, with over 1 million viewers each year. Drunvalo is a world traveler and has given workshops, seminars and lectures on sacred geometry, human energy fields, spirituality, meditation and living in the heart in 45 countries. Drunvalo Melchizedek : ETs, Plasma Beings, The Pole Shift and 2012 !